A raging sea tosses a boy upon the shores of ancient Wales. Left for dead, he has no memory, no name, and no home. But it is his determination to find out who he is - to learn the truth about his mysterious powers - that leads him to a strange and enchanted land. And it is there he discovers that the fate of this land and his personal quest are strangely entwined. 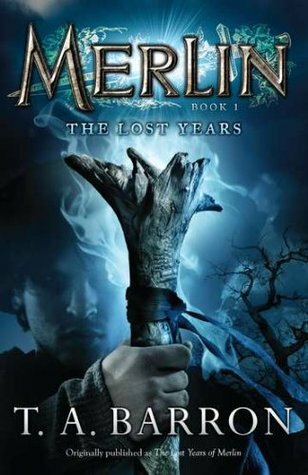 "An extraordinary journey of mind, body, and spirit - for both Merlin and ourselves." To ask other readers questions about The Lost Years, please sign up.